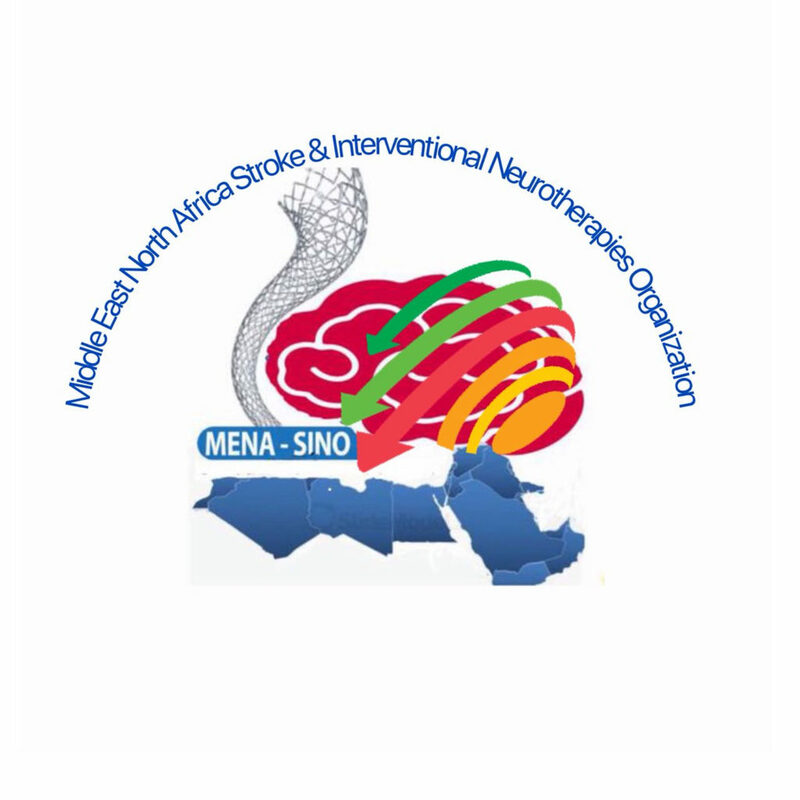 Be the leading multidisciplinary society for all Stroke practice & neurointerventional physicians specially in MENA area. In 2012 along a unique meeting in Pakistan Lahore during a unique activity and extraordinary effort by Dr Umair Rashid , to establish the first stroke services in all Pakistan a true discussion dr ossama Mansour , dr Sadaat Kamran had sparkling an idea make regional body gathering all these specialty from MENA ( middle east , north Africa). Dr ossama Mansour was selected to be the first president of MENA-SINO. To operate and represent a society of persons interested in the innovative treatment of cerebrovascular and other vascular neurological disease. To foster cooperation among specialists and sub-specialists who are involved in the interventional treatment of neurological disorders. To foster scientific research in the field of cerebrovascular diseases and neurointerventional procedures through internal and external collaboration with other groups. To raise awareness and disseminate knowledge concerning developments in cerebrovascular diseases and neurointerventional procedures by promoting, conducting, and supporting teaching activities for the public, physicians, and scientists interested in this field. Such activities include but are not restricted to developing public educational resources, arranging professional meetings for the presentation and discussion of papers and practical workshops dealing with such developments. 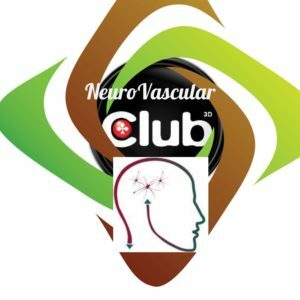 To promote and improve the training of vascular and interventional neurology in teaching programs in collaboration with other organizations. To address practical issues faced by specialists and sub-specialists who are involved in the interventional treatment of neurological disorders. 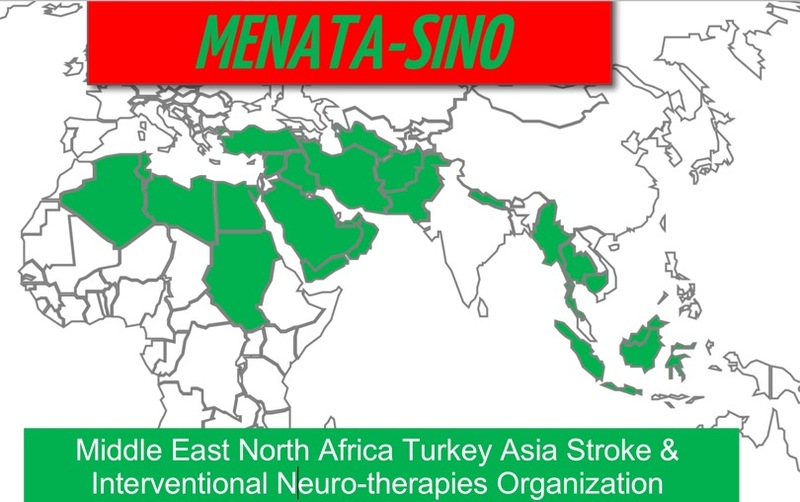 The MENA-SINO is dedicated to excellence in comprehensive, stroke management and minimally-invasive care of patients with stroke, brain aneurysms, and other diseases in the head, neck and spine. MENA-SINO believes that no single specialty or hospital department owns privileges or access to consultation. The MENA-SINO advocates and supports uniform, fair, timely, and unbiased privileging based on an individual’s education, training and experience. Call for Increase Mechanical Thrombectomies in next 3 years in the MENA-region. in Collaboration with MT2020. an initiative to enhance global efforts to improve stroke care worldwide by increasing the rate of stroke thrombectomy for eligible patients from less than 100,000 procedures today to 202,000 annually by 2020 and thereby reducing global stroke disability. Stroke Thrombectomy, also known as Mechanical Thrombectomy, is the new highly effective standard of care that reverses paralysis from stroke in over 60% of patients if done by experts within 6 hours of stroke symptoms. The initiative was unveiled at the SVIN 9th Annual Meeting and 4th Annual Stroke Center Workshop, which took place from November 16-19, 2016 in Brooklyn, New York. 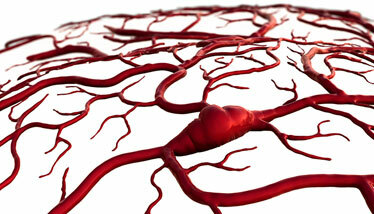 is the first international and interactive forum for stroke ,neurovascular disorders and neurointerventions . it is designed in special and innovative way to present a comprehensive platform for education, communication and discussion of stroke , neurointerventions. this gateway is based on the case presentation where cases are archived and indexed by identifier . and Webinars and seminars are also are avalible for education and training. Designed by MENA-SINO. Powered by SUNGRESS.